Die folgenden Informationen habe ich dem Vortrag von Jean Dickson für SALALM 54 July 3-8, 2009 entnommen der als Tonaufzeichnung verfügbar ist. Carlos Curti stammte aus Italien. Er wanderte im Alter von etwa 13 Jahren zusammen mit seinem älteren Bruder Giovanni (Harfe) aus um bei einer kleinen Operngesellschaft als Musiker zu arbeiten. Um 1880 kann man beide in den USA nachweisen. Nach dem großen Erfolg der Spanish Students die mit ihren Bandurrias auftraten organisierte Carlos Curti eine eigene Truppe mit seinen Bekannten aus Italien und nannte diese zunächst "The Original Spanish Students", ein Jahr späer (1881) musste er diese aber umbenennen in "The Original Roman Students". 1883 zogen Carlos und Giovanni nach Mexiko und arbeiteten dort als Lehrer am Konservatorium und spielten in Theatern. Ein Jahr später waren sie dort gut eingeführt und Carlos Curti wurde vom mexikanischen Präsidenten beauftragt ein typisch Mexikanisches Orchester (Mexican Tipical Orchestra bzw. Orquesta Tipica Mexicana) zusammenzustellen das Mexiko bei der Weltausstellung in New Orleans im Jahr 1885 repräsentieren sollte. Das Orchester spielte in aufwändig hergestellten Uniformen was neben der Musik ebenfalls viel Aufsehen erregte. Das Orchester war sehr erfolgreich (siehe auch Zeitungsausschnitte unten). Die Besetzung dieses typisch mexikanischen Orchesters enthielt Harfe, Xylophon, Gitarren und andere Zupfinstrumente (Bandolon), Salterio (mexikanisches Hackbrett), Flöten, Klavier und Streichinstrumente. 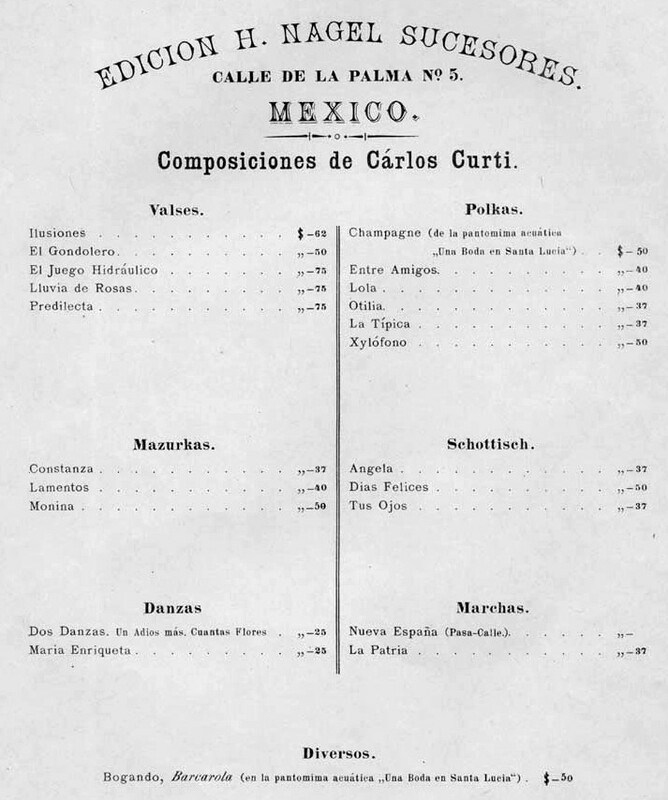 In den folgenden Jahren komponierte Carlos Curti viele Zarzuelas und Tanzmusik, die besonders in Mexico City sehr erfolgreich waren. Zwei besonders erfolgreiche Stücke sind "La Tipica" und "Flower of Mexico". Carlos Curti wurde Direktor des Orchesters am Waldorf Astoria in New York das er für mehr als 10 Jahre leitete. Curtis Ehefrau beging 1914 Selbstmord (siehe Zeitungsartikel unten). Curti ging zurück nach Mexico City wo er 1926 ebenfalls durch Selbstmord starb. The following information has been taken from the recording of the presentation given by Jean Dickson at SALALM 54 July 3-8, 2009. 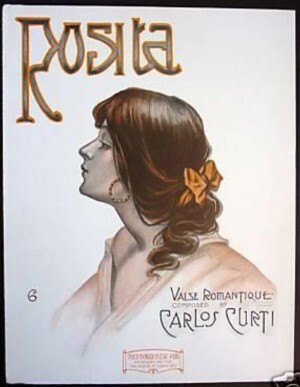 Carlos Curti was born in Italy. 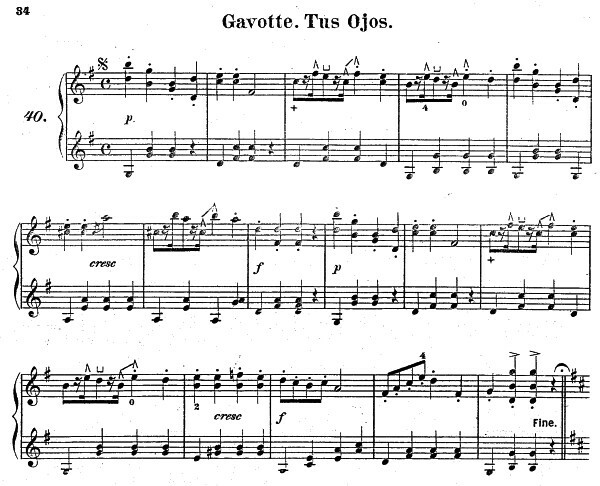 Together with his elder brother Giovanni he migrated to the USA to play in a small opera company. 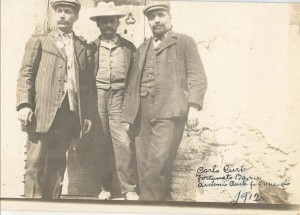 Giovanni played the harp and Carlos Curti played xylophone, violin and mandolin. In 1880 the Spanish Students came to the USA and were very successfull. 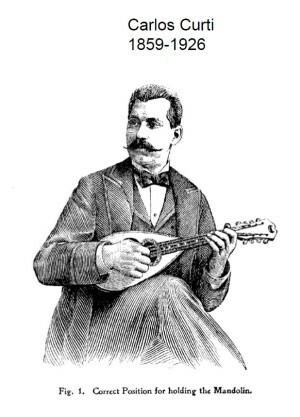 Carlos Curti organized his own group with Italian mandolins - "The Original Spanish Students", which had to be renamed in the following year to "The Original Roman Students". 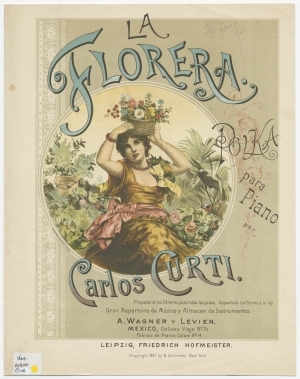 In 1883 Carlos and Giovanni Curti moved to Mexico where they worked as teachers at the conservatory and composers and played in different theatres. 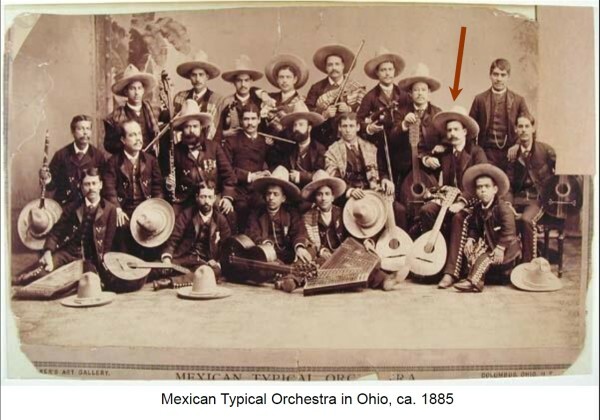 One year later they were fully established and Carlos Curti was asked by the Mexican president to organize a Mexican Typical Orchestra which should represent Mexico at the world fair in New Orleans in 1885. 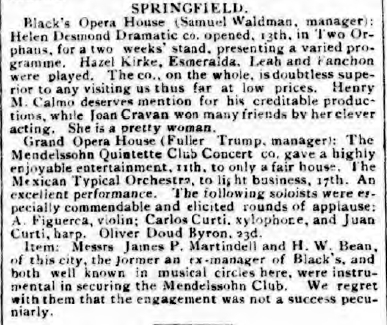 The orchestra played in beautiful uniforms, with big hats and was very successfull (see newspaper clip below). The instruments played in the orchestra were harp, xylophone, guitar and other plucked instruments (mandolin?, bandolon), salterio (a Mexican hammered dulcimer), flutes, piano and strings. 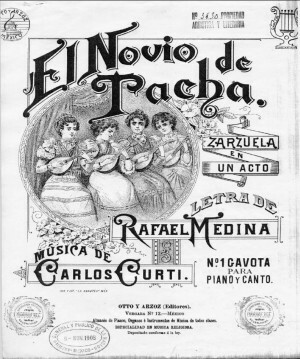 During the following years Curti composed Zarzuelas and dance music, very successfull were his tunes "La Tipica" and "Flower of Mexico". 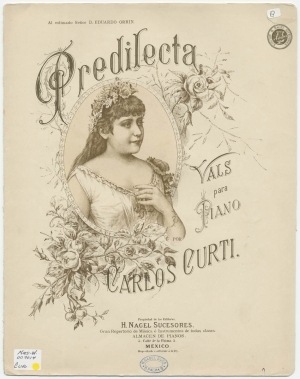 Carlos Curti became the director of the Waldorf Astoria Orchestra which he was for about 12 years. His wife committed suicide after he had lost his job at the Waldorf Astoria and had lost some money in the movie business. 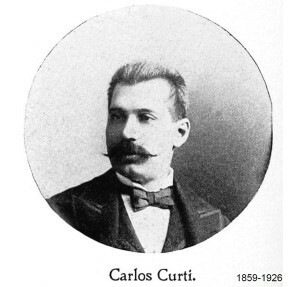 Curti went back to Mexico, where he committed suicide in 1926. The Mexican Typical Orchestra, to light business, 17th. An excellent performance. The following soloists were especially commendable and elicited rounds of applause: A. Figuerca, violi; Carlos Curti, xylophone, and Juan Curti, harp. Last week 5th, 6th and 7th, Mexican Typical Orchestra, which should have had larger audiences. 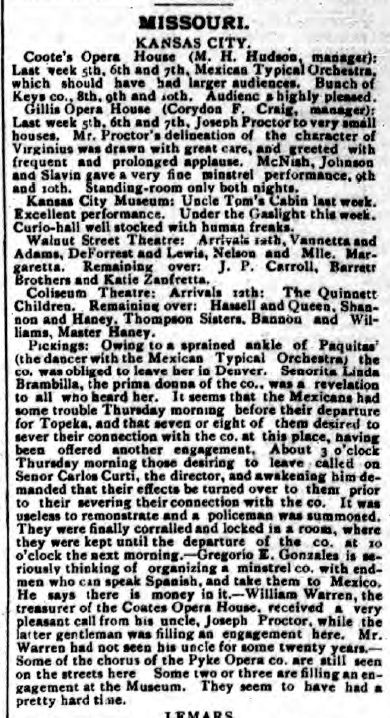 Pickings: Owing to a sprained ankle of Paquitas (the dancer with the Mexican Typical Orchestra) the co. was obliged to leave her in Denver. Senorita Linda Rrambilla, the prima donna of the co., was a revelation to all who heard her. It seems that the Mexicans had some trouble Thursday morning before their departure for Topeka. and that seven or eight of them desired to sever their connection with the co, at this place, having been offered another engagement. About 3 o'clock Thursday morning those desiring to leave called on Senor Carlos Curti, the director, and awakening him demanded that their effects be turned over to them prior to their severing their connection with the co. It was useless to remonstrate and a policeman was summoned. They were finally corralled and locked in a room, where they were kept until the departure of the co. at 10 o'clock the next morning. The New York Press association will hold us annual session at the International Hotel next week and the meetiug will be one of pleasure as well as profit. There will be visits to the various points of interest in the day time, banquet, etc., in the evening. 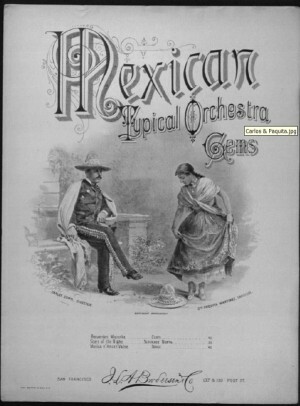 On Thursday afternoon the proprietors of the International Hotel, with their customary solicitude for the pleasure of their guests, have secured the services of the Mexican Typical Orchestra which will give two complimentary concerts at the hotel: Thursday afternoon and evening for the benefit of the Press association and other guests of t he house. 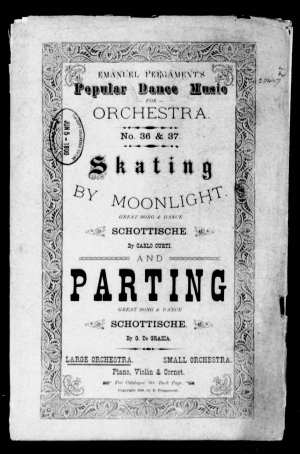 This orchestra has been at the New Orleans Exposition since, its opening and are now making a brief tour through the country, and the guests of this hotel may consider themselves particularly fortunate at being given an opportunity to hear them. The members appear, in their original Charo's costume, while the music is thoroughly typical of a national school. There is shown in it the Spanish sensitiveness to tone, intensified by a warmth which is perhaps inseparable from the character of the children of the south. 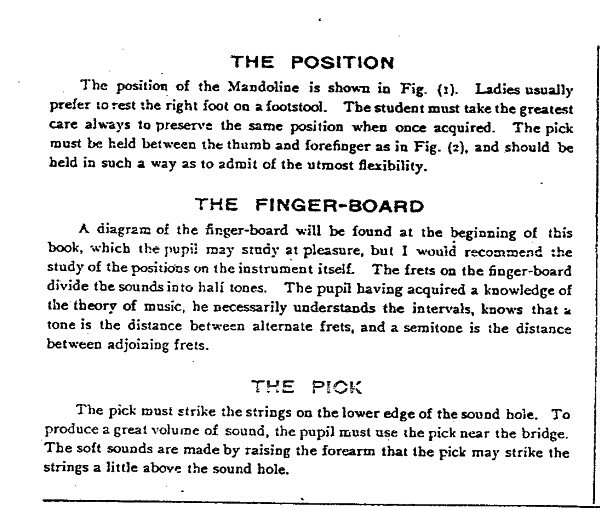 Senor A. Figueroa, violin characterist. 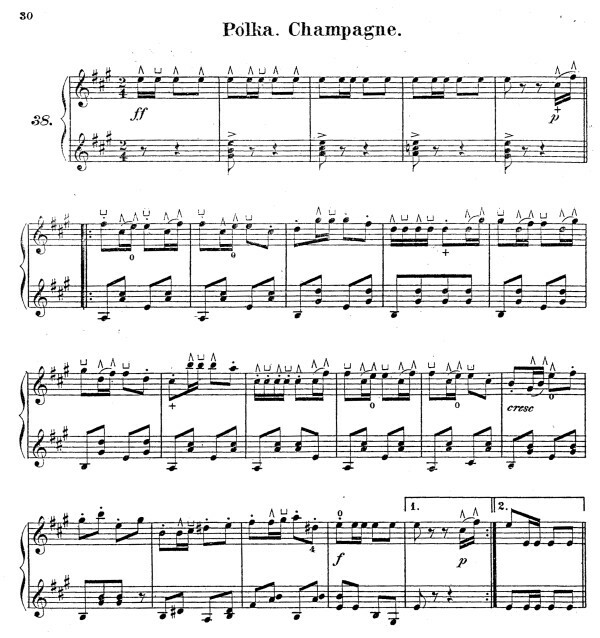 First violin at the Pas-De-La- Opera, aud the receptant of the first prize of the conservatory of Paris. Senor Carlos Curti, xylophone king. Having obtained many prizes and praises of such degree that he has been pronounced the "Great Xylophone King." Senor Juan Curti, premier harp soloist. Professor conservatory of Mexico. 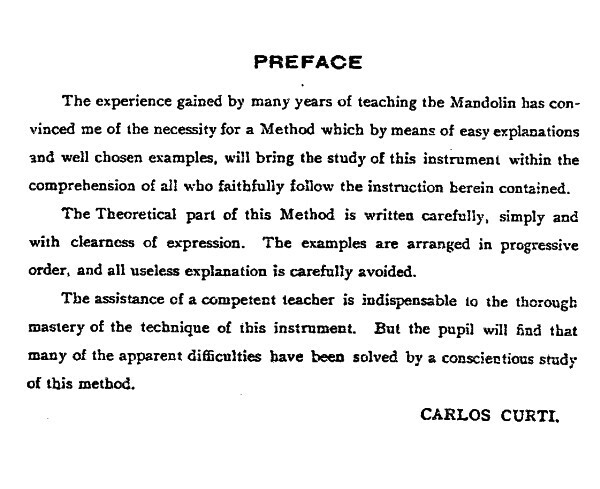 Sr. Curti is the bearer of first prizes of Mexico, Spain, France and Belgium on this instrument. Andres Diaz De La Vega. Premier bandolon soloist. Senor Encarnacion Garcia, salterio soloist. (99-strlng instrument). 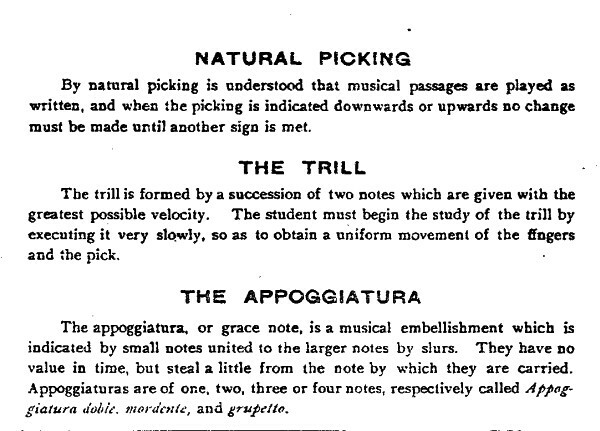 The only artist in the world who has mastered this most complicated of all instruments. Antonio Cuyas, premier guitar and piano soloist. From the conservatory of Mexico, and who has won distinction for exquisite touch and skill. Sr. Mariano Pagani, bandolon soloist. Sr. Enrique Palacios, violin; Sr. Rafael Galindo, violoncello; Sr. Apolonio Domingues, bandolon; Sr. Vicente Solis, bandolon ; Sr. Vidal Ordaz, bandolon ; Sr. Pantaleon Davila, guitar basso ; Sr. Anastacio Meneses, flute; Sr. Pedro Avila, guitar; Sr. Mariano. Aburto, salteno ; Sr. Julio Fenile, guitar; Sr. Buenaventura Herrera, viola ; Sr. Jose Borbolla, bandalon; Sr. Eduardo Gabrielli, cello ; Sr. Gregorio Gonzalez, pianist; Sr. Fermin Zarinana, guitar. All under the able leadership of Senor Carlos Curti. Some of the Latest Successes Put Forth by This Enterprising Concern—A Catalogue With Which Go-ahead Musicians Should Become Acquainted. The C. L. Partee Music Co., of New York City, have just issued two new numbers for military band, which cannot fail to be acceptable to band leaders throughout the country, being both exceptionally clever compositions, catchy and effective, and not too difficult. 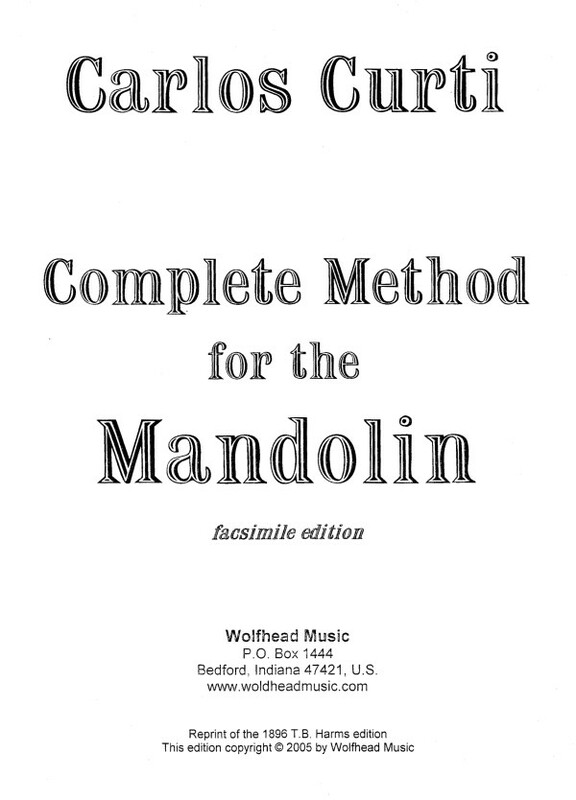 They are "The Maestro March," by Rollin W. Bond, a very brilliant and stirring march, and "The Flower of Mexico," intermezzo, by Carlos Curti, the famous composer of "La Tipica Polka" and assistant director of orchestra at the Waldorf- Astoria, New York City. 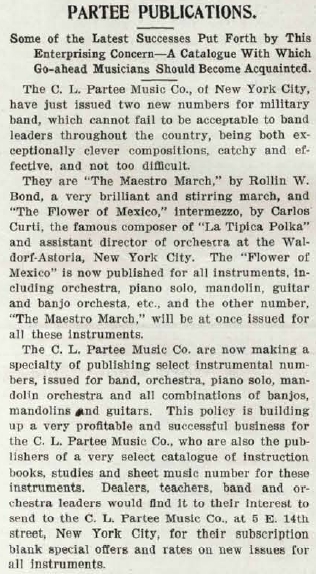 The "Flower of Mexico" is now published for all instruments, including orchestra, piano solo, mandolin, guitar and banjo orchesta, etc., and the other number, "The Maestro March," will be at once issued for all these instruments. 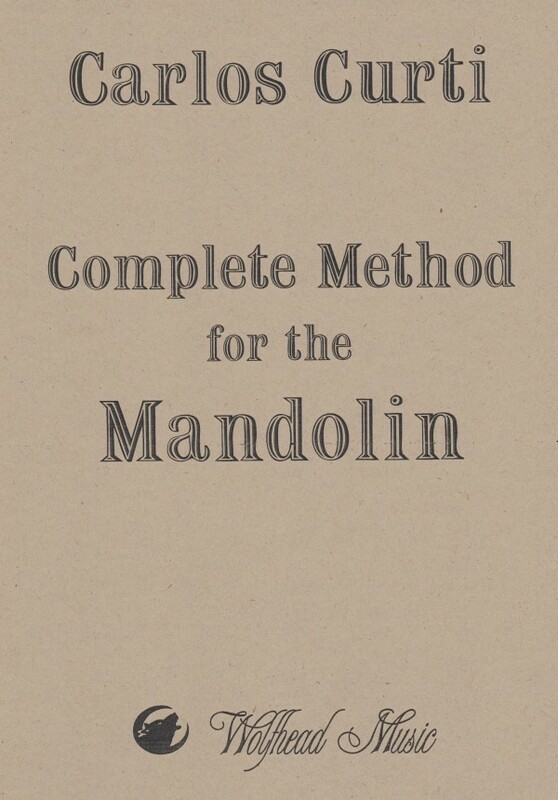 The C. L. Partee Music Co. are now making a specialty of publishing select instrumental numbers, issued for band, orchestra, piano solo, mandolin orchestra and all combinations of banjos, mandolins and guitars. 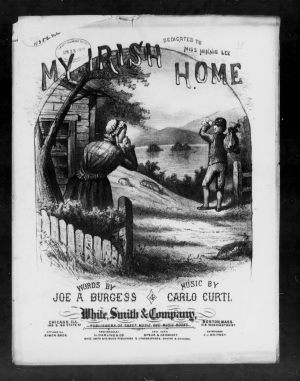 This policy is building up a very profitable and successful business for the C. L. Partee Music Co., who are also the publishers of a very select catalogue of instruction books, studies and sheet music number for these instruments. Mrs. Carmen Curti, Worried by Husband's Financial Selbacks, Sends Bullet Into Her Head. HAD BEEN WATCHED BECAUSE OF MELANCHOLY. Worried, her friends say, because of financial reverses her husband had suffered in the moving picture business. Mrs. Carmen Curti wife of Carlos A. Curti formerly director of music at the Waldorf Astoria Hotel, committed suicide in her appartment at No. 3.920 Broadway today by shooting herself In the right temple. 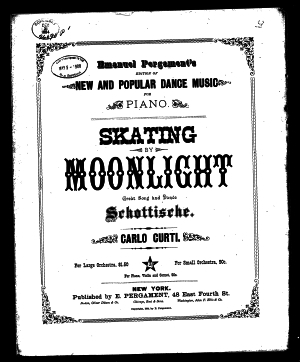 Mrs. Curti is said to have been victim of melancholia for several weeks, and had told her friends her husband had lost several tousand dollars invested in the moving picture business in the Bronx. Whenever Mr. Curti left the apartment he took Mrs. Curti to the home of one of the neighbors. When he left to-day he accompanied Mrs. Curti to the home of Mrs. James Du Blau, at No. 338 West 164th street. Mrs. Curti waited until her husband had left and the told Mrs. Du Blau that she must return to her own home on an errand. Mrs. Du Blau asked her to wait until she dressed when she would accompany Mrs. Curti but the latter left the house in haste. Mrs. Du Blau followed Mrs. Curti to her home a few minutes later and found the woman's body lying on the bed. The bullet had instantly killed her. Policeman Bakker summoned a physician from Washington Heights Hospital and then Coroner Healy was notified.